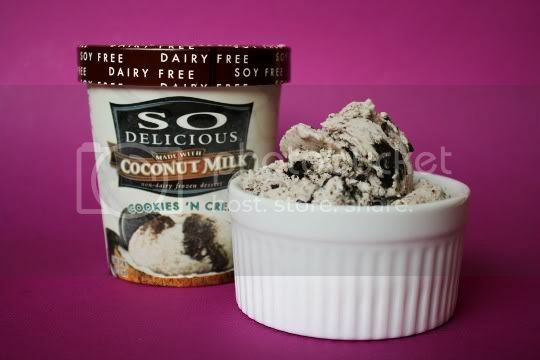 Non-dairy ice cream that tastes good...yes, it exists! But this isn't your typical soy/tofu frozen dessert: Turtle Mountain's So Delicious line uses coconut milk to provide that ultra rich, thick, creamy, and fatty texture akin to "regular" ice creams. You'd never even know the difference! If you're not a fan of coconut, you may not want to try this, as that unmistakable flavor definitely comes through...but it's so light, so refreshing, and so flavorful that you may want to reconsider. I absolutely LOVE anything green tea flavored, and I expected to be hit with a matcha flavor blast. 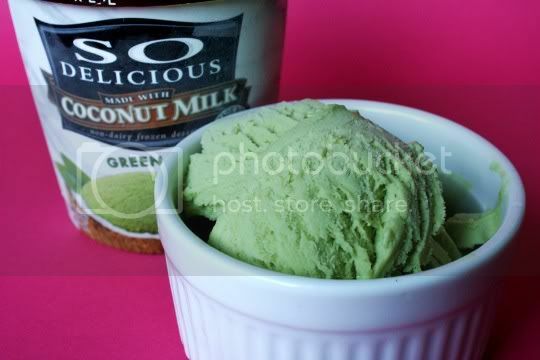 Alas, the green tea flavor is a bit hard to make out, as it seems dominated by the coconut milk. Now don't get me wrong, it is GOOD. 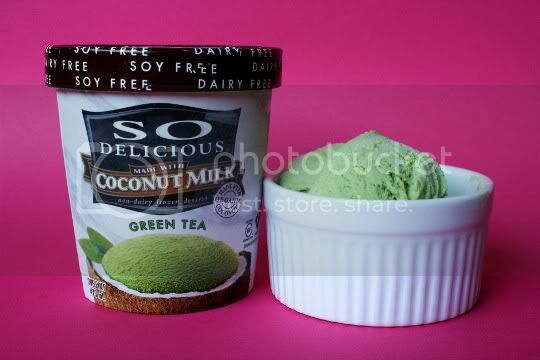 After a few bites, your taste buds will get used to the coconut milk flavor, and finally the mildly bitter green tea will come through. 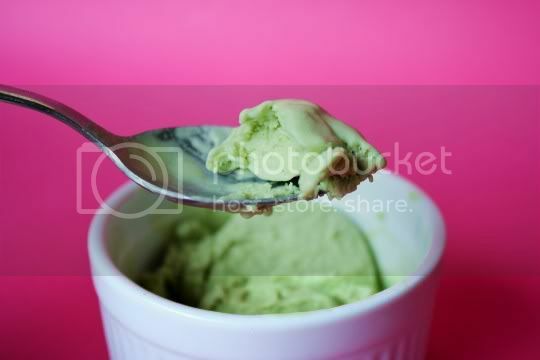 The ice cream isn't overly sweet (like most green tea desserts), but it's super refreshing and would make a great after-dinner treat. Okay, so this isn't your typical cookies n' cream. The first thing you'll taste isn't vanilla, but coconut milk. The cookies don't have that overly chocolate Oreo flavor, and they aren't that sweet (at least there are a lot of them...big, full, chewy chunks). The actual ice cream itself is sweeter, an almost fruity sweetness that most definitely comes from agave syrup. So combine all those flavors--coconut, fruit, and chocolate--and can you guess what you have? That's right...Almond Joy ice cream! That's really the best way to sum up these flavors. 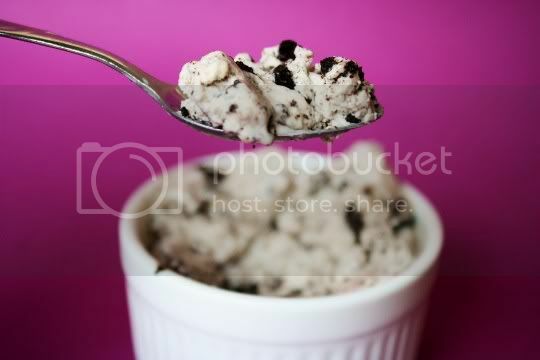 So as long as you dive into the container expecting that (and not usual cookies n' cream), you'll be satisfied. 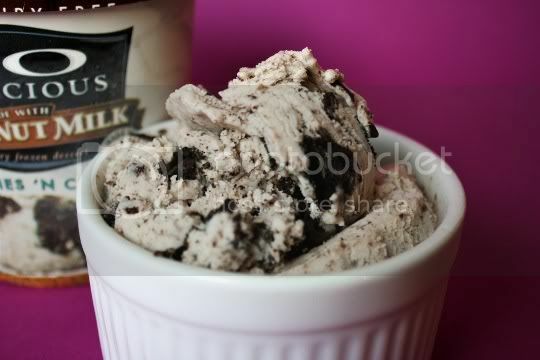 And when was the last time you had cookies n' cream that was actually light and refreshing? I haven't tried the Cookies 'n Cream flavor, but now I can't wait to. 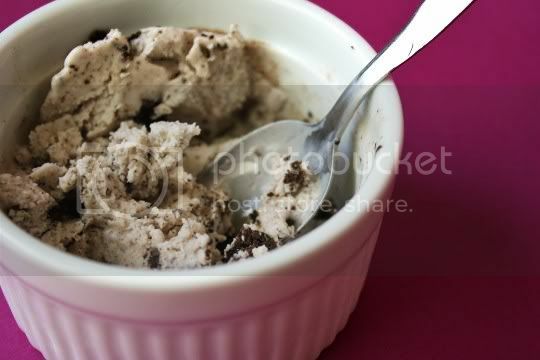 Almond Joy ice cream sounds like heaven! 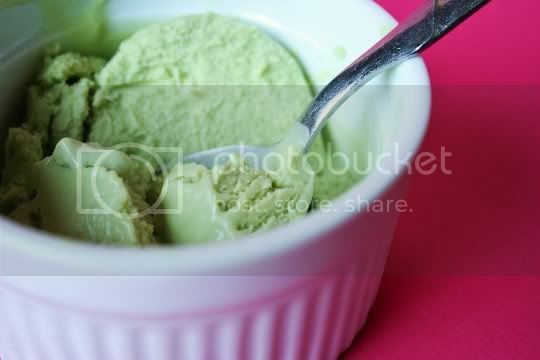 I really like the Green Tea flavor alot, because as you said, it isn't overly sweet. I can polish off a container of it in no time. I read 'cookies and cream' and I said, "Oh no!". I love the vanilla bean flavour and now I will hunt all the stores in my city to find my ultimate favourite ice cream. I will not sleep until I find it. I love their ice cream sandwiches....however, I get lethargic, depressed and sleepy like there's a film over my head after eating them...anyone have any ideas why this might happen? What is the culprit ingredient? Most likely a hidden food allergy. That's exactly the reason I quit dairy. Best way to find it is through complete elimination of processed foods, so you can cook your own & know exactly what you are putting in yourself. I suggest rice & vegetables to start.